Sandra Tilley released her debut novel with The Wild Rose Press on May 26, 2017. 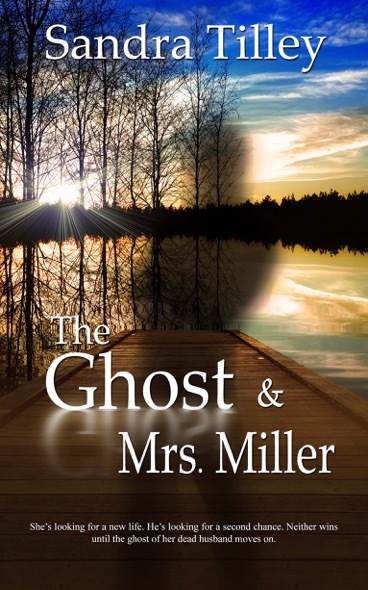 I love the premise of THE GHOST AND MRS. MILLER; the ghost of Libby's cheating husband haunts her while she tries to get on with her life and decide between the other two men in her life. Here's Sandra with a look at how clothes, and cars, influence the male characters in her novel. 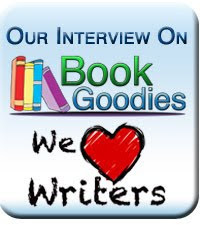 Please welcome Sandra Tilley to talk about her new release! Libby Miller has not one, but THREE men in her life: Neil Miller she marries, Jesse King she hates, and Eli Anderson shares her secret. In THE GHOST AND MRS. MILLER, clothes and cars go a long way to characterize those three guys. Neil's best friends, Eli and Jesse, were stars on and off the football field. Neil was more of an asterisk. Even as a ghost, his wardrobe remained the same: light blue oxford shirt and khaki slacks. Besides his red-headed assistant, his love was a BMW 7 Series. The street light illuminated Neil’s shiny, white BMW, precision-parked with measuring- tape accuracy between two white parallel lines…. I eased my five-year-old SUV close to his back bumper. Too close. Neil would freak if he saw my unwashed family car almost kissing the bumper of his worshiped 7 Series. High school football star and Big Man on Campus. Perfect teeth. Perfect hair. Perfect prick. 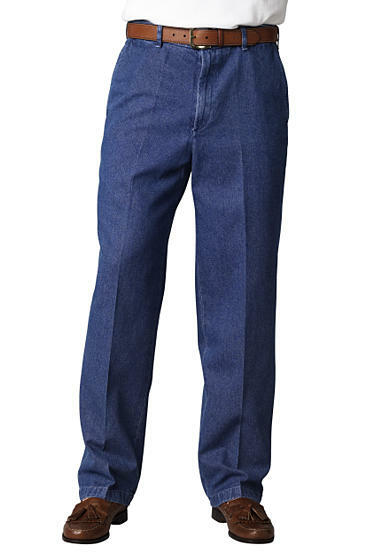 Even his jeans were sharp. Football hero and world-class prankster turned Captain Elijah Anderson of the Birmingham Police Department. 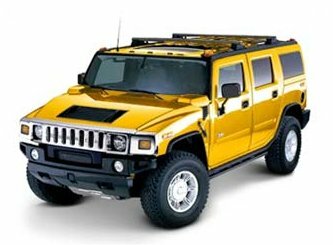 Eli unfolded his tall, solid frame from his bright yellow Hummer. … The perfect vehicle for a guy we called Tank in high school. 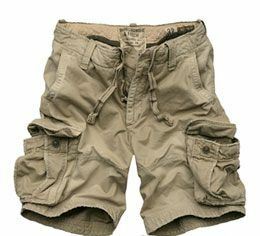 A short-sleeved forest green polo shirt stretched so tight across his chest I could read the trademark without my glasses, and his cargo shorts had never felt the heat of an iron. Do you know people in your life, real or fictional, whose car and clothes say a lot about them? Libby Miller is a good Southern girl, and good Southern girls know the rules. But fate has no rules. On her nineteenth wedding anniversary, fate whips up a tornado of turmoil when Libby finds her husband Neil in the arms of his assistant. But the storm’s not over. Neil flips his BMW, and Libby comes home to find his ghost in the dining room. How is Libby supposed to grieve and move on with Neil’s ever-present, meddling ethereal presence in her life? With her twentieth high school reunion looming, Libby finds herself torn between two men from her past. One man promises passion and a new beginning, and the other wants to pick up where they left off. Neil stirs up a maelstrom of mischief, making it almost impossible for Libby to sort through the rubble. Libby anticipates a confrontation between her two suitors–not a shadowy stalker who chooses the reunion as his setting for a showdown. In Libby’s quest for independence, she rejects the one man who can save her. Can she compromise the price of her freedom, or will it cost her a second chance at love and put her life in danger? “Why are you annoyed?” Oh, my God. I’d asked Neil a question—out loud. “He’s wasting his time calling. I haven’t made a decision on selling Neil’s building,” I said. “Don’t be stupid,” I said to Neil. Jesse was being Jesse—making trouble. I answered Neil, but my response hit a nerve with Eli. They were too close and pressing in. I wanted to run away from the memories. From the three musketeers. From everything. The air felt thick and clogged my windpipe. 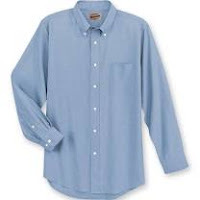 I pulled my shirt from my neck and rested my hand at my throat. My pulse beat out an SOS. I pressed my fingers to stop the dots and dashes and warned my feet to stay put. If I thought things couldn’t get worse, I was wrong. A woman I hated worse than rattlesnakes walked by wearing a white blouse a size too small tucked into a black skirt a foot too short. Flanked by two little boys, her hands held fast. She walked past and long red curls bounced on her shoulders. Breathing ceased. Blackness pinched my vision to a pinpoint. I pressed my chest, forcing air up through my trachea and breathed in. I uncrossed my legs and wound them around the chair legs to hold me down. All of my anger and rage streamed at the woman who’d ruined my life, and if looks were lethal…But then the smaller of the two boys started crying and pulling away from the line to see Santa. She bent down, dried his cheeks, and hugged him. “Maybe I should introduce her.” I said. I wanted to scream and throw my coffee cup at her, but she wasn’t a monster. She was a mom. A single mom. Like me. A true Southern Belle, Sandra Tilley wears pearls with everything--even flip flops. 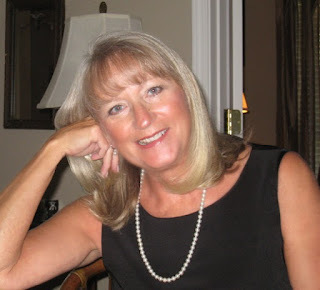 She grew up in Birmingham, Alabama, and taught middle school for many years; but she always dreamed of moving to the beach and writing novels. In 2001, she packed her car and headed south. When she dipped her toes into the blue-green waters of the Gulf of Mexico, she knew she was home. The Gulf Coast is a familiar setting in her romantic suspense and women's fiction short stories and novels. 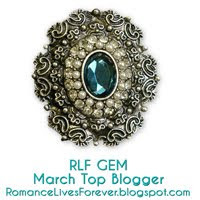 Thank you, Jana, for hosting me on your blog today! Looks fabulous! Fabulous post! Love the cover! And these men and their cars! Too funny. I never thought consciously about the characters and their clothes and cars but it's such a terrific way to show characterization. Sounds like the perfect beach read. Thanks for your kind words! 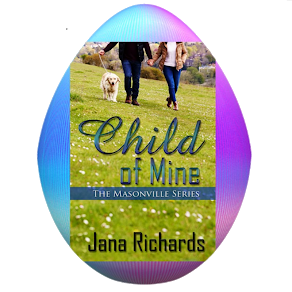 When I wrote my characters, I hadn't thought of how clothes and cars influenced them until Jana invited me to her blog. So glad you joined us today.